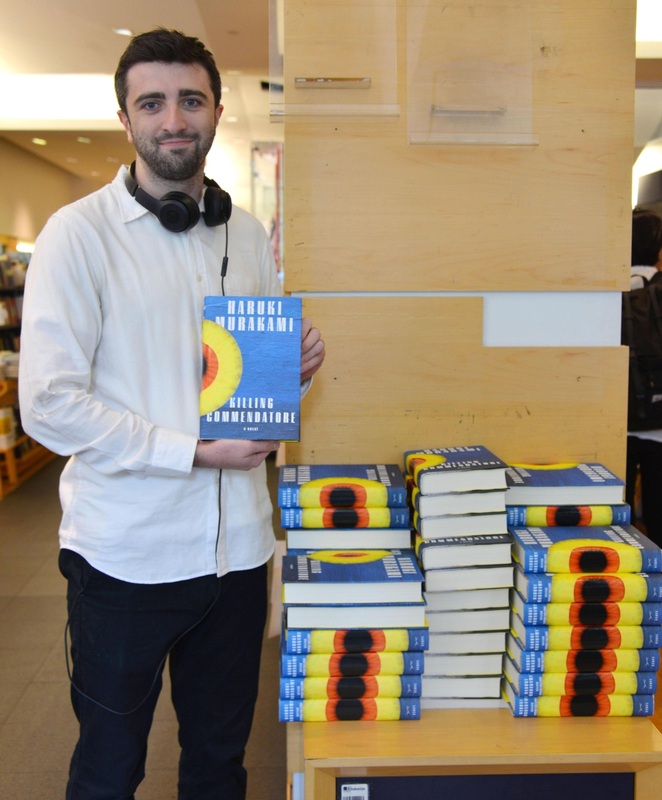 English version of Haruki Murakami's latest multivolume novel 'Killing Commendatore' goes on sale in U.S.
NEW YORK - An English translation of Japanese writer Haruki Murakami’s latest novel, “Killing Commendatore” (“Kishidancho Goroshi” in Japanese), hit the shelves in the United States on Tuesday. The world-renowned writer released other new books in the interim, including the novel “Colorless Tsukuru Tazaki and His Years of Pilgrimage,” which was a New York Times best-seller in 2014, as well as a collection of short stories and a book of conversations with Japanese composer Seiji Ozawa. The latest novel, translated by Philip Gabriel and Ted Goossen, was published by Knopf in the United States. Often named by bookmakers as among the favorites to win the Nobel Prize in Literature, Murakami last month asked to be withdrawn from a list of candidates for a new prize set up to replace the postponed Nobel prize. Murakami debuted with a novel titled “Hear the Wind Sing” in 1979, which won him the Gunzo literature prize in Japan for up-and-coming writers. “Norwegian Wood,” a 1987 novel named after a song by the Beatles, catapulted Murakami to fame in his home country and around the world. It tells of a college student’s bittersweet coming of age in Tokyo in the 1960s. 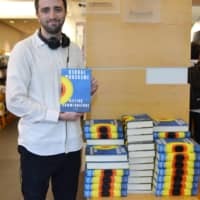 His books have been translated into numerous languages and he has won several literary prizes, such as the Franz Kafka Prize in 2006, the Jerusalem Prize in 2009, and the Hans Christian Andersen Literature Award for 2016.